A handful of rain : the ambient music / Mark Clement Pollard. 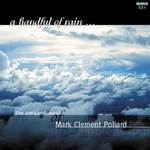 A handful of rain : for piano solo / Mark Clement Pollard. 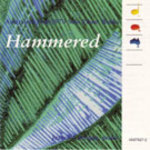 Hammered : Australian post-1970 solo piano works.